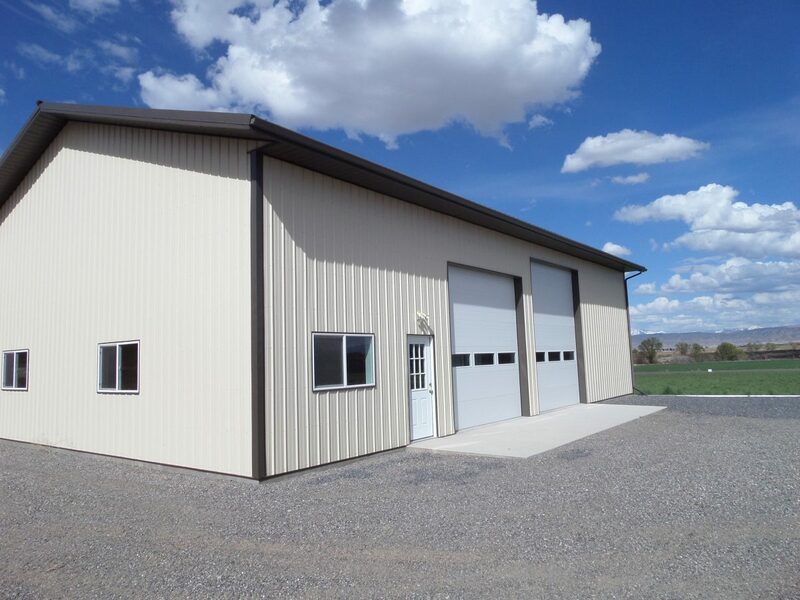 LOOK Buildings has designed and built many buildings for residential uses. 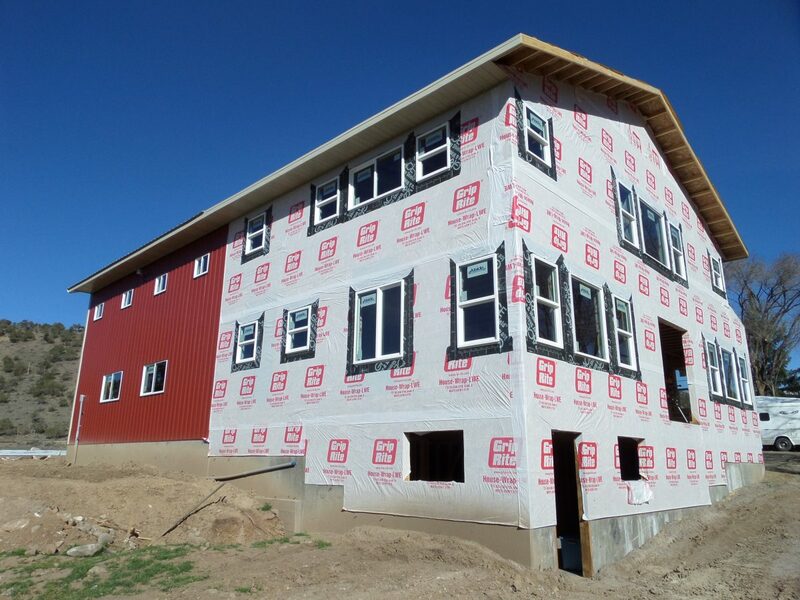 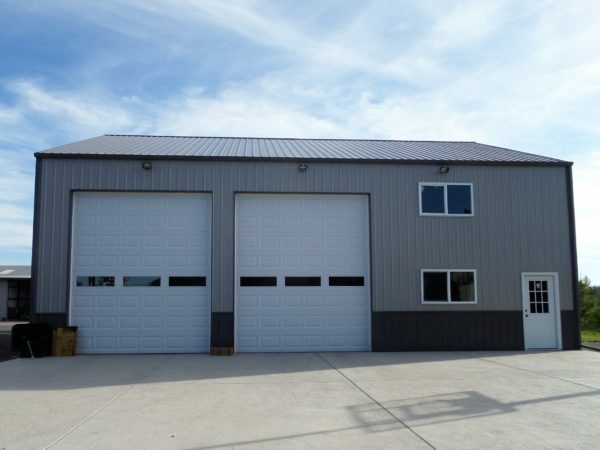 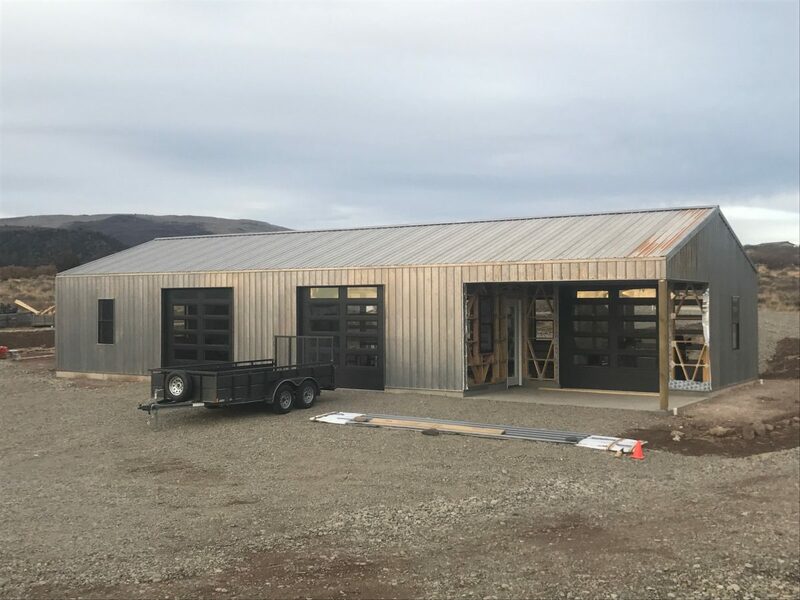 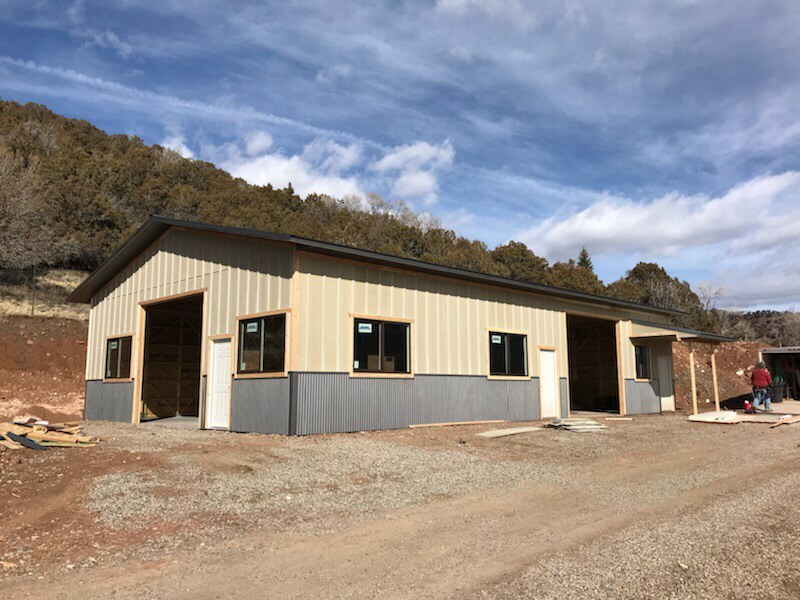 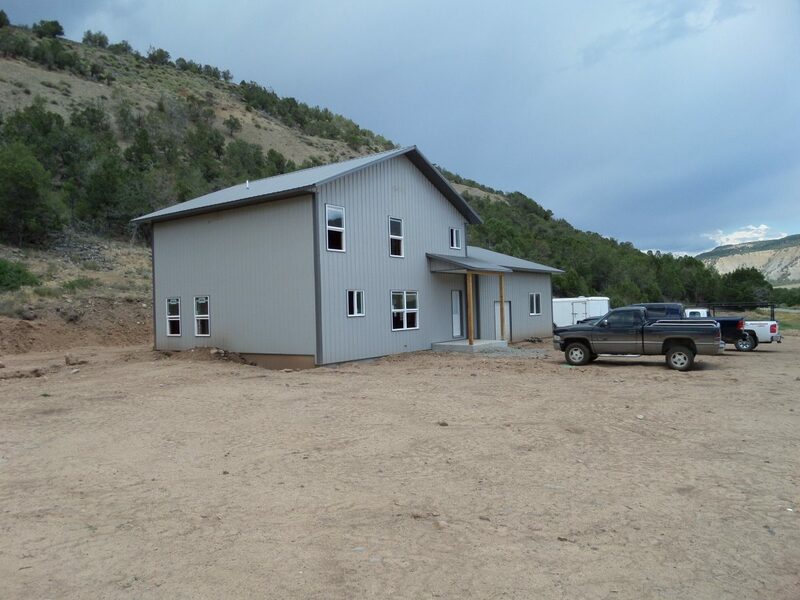 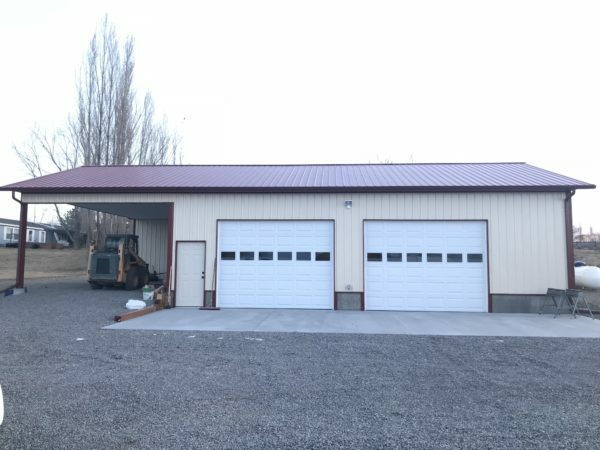 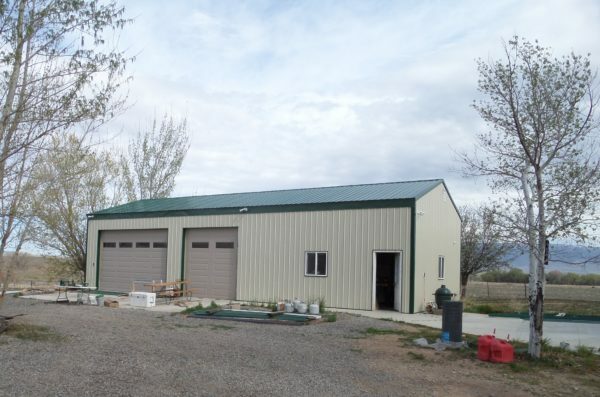 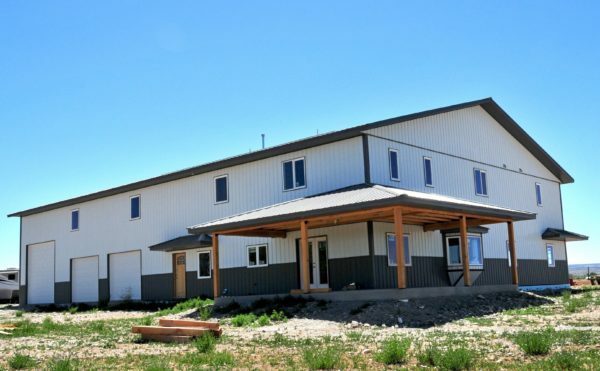 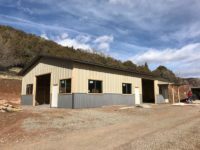 Shop/Apartment or Barndominium combinations are becoming more and more popular, and LOOK Buildings is proud to have designed and built some in our area. 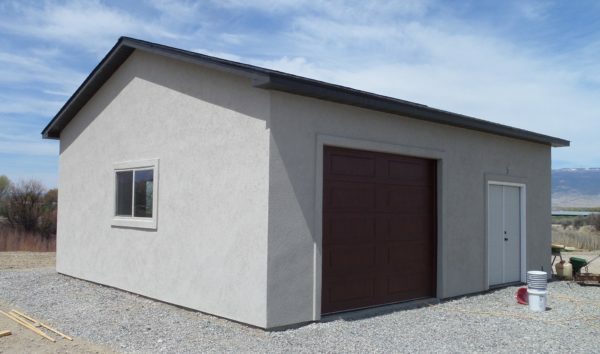 Whether you’re downsizing or needing extra room for guests we would love to help you with your house/shop! 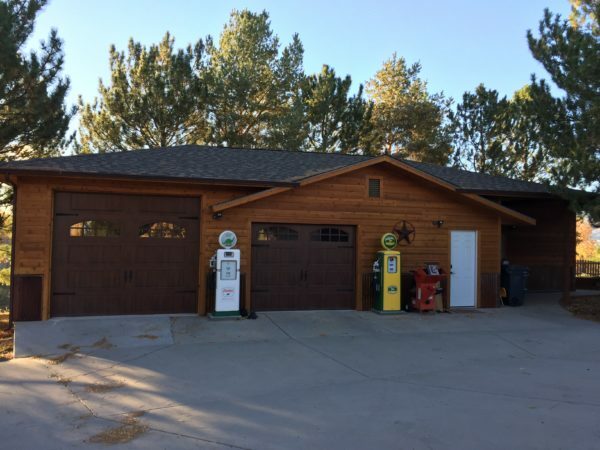 You don’t have to worry about it looking like a shop, as there are many options to create the exterior look with a home feeling. LOOK Buildings also provides many other residential use buildings as listed below. 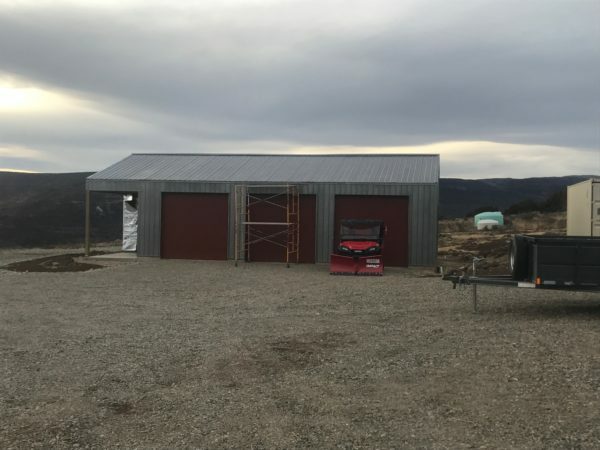 Extra space…who doesn’t love that?! 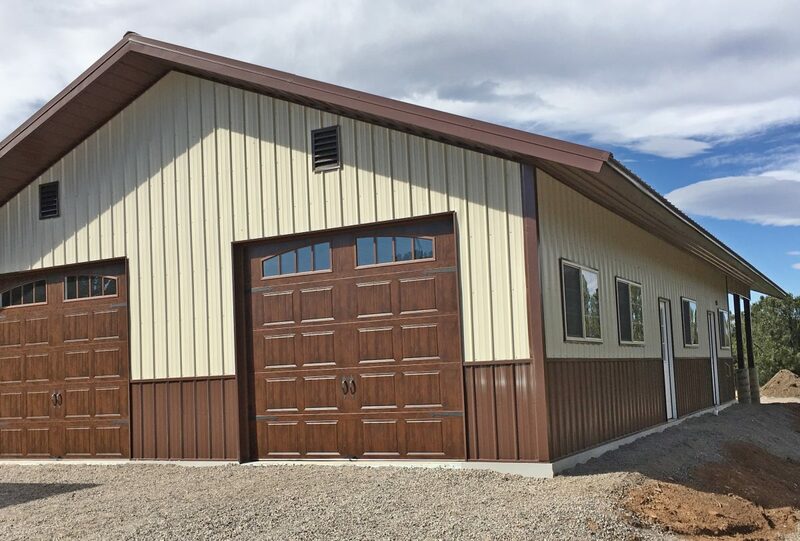 Whether it’s an addition to a house, garage, or barn, our team of professional builders and designers are ready to help you make it happen. 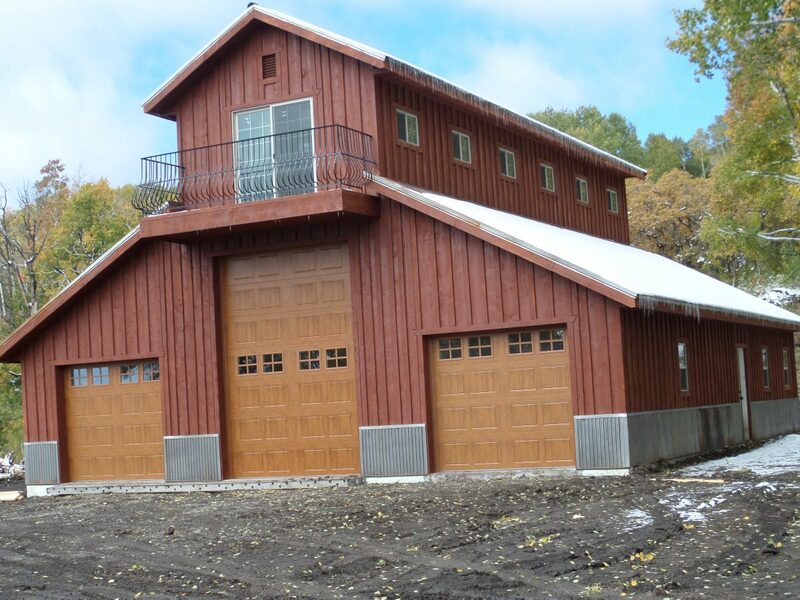 Two-for-ones are always the way to go and we can hook you up with a barn (or shop) house combo! 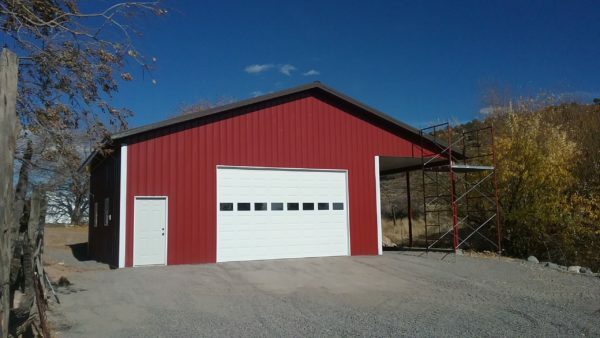 All custom designs; no price per square foot. 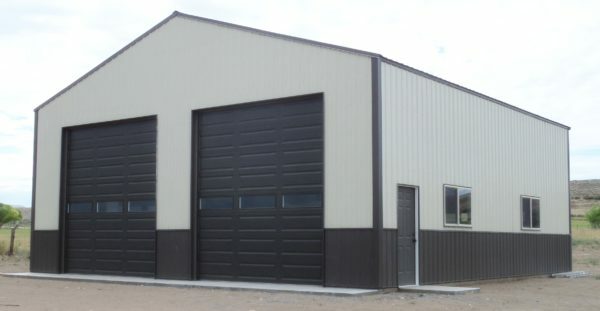 Come in and talk to us; you’ll be surprised about our competitive prices on building packages! 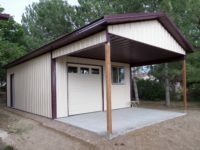 DIY or ask us to be your general contractor. 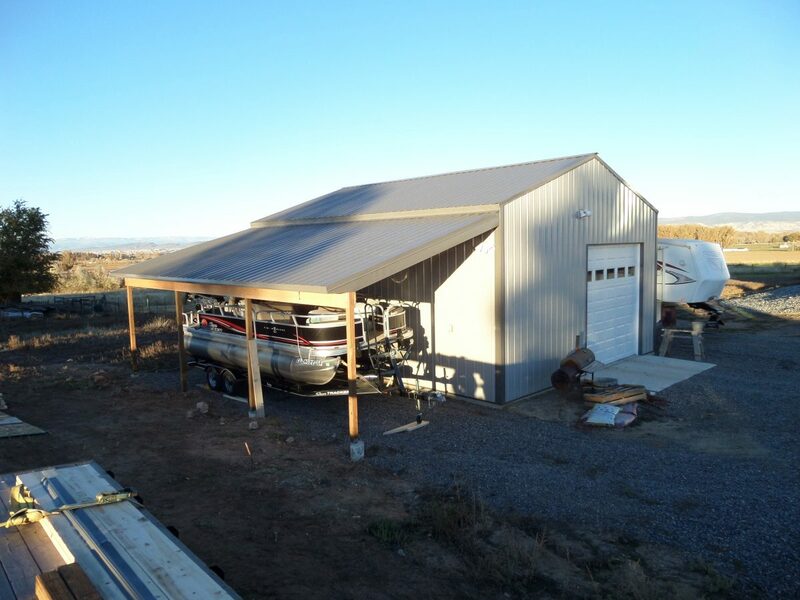 When it’s not in the water, your boat can be parked someplace you can admire it – right in your very own boat garage! 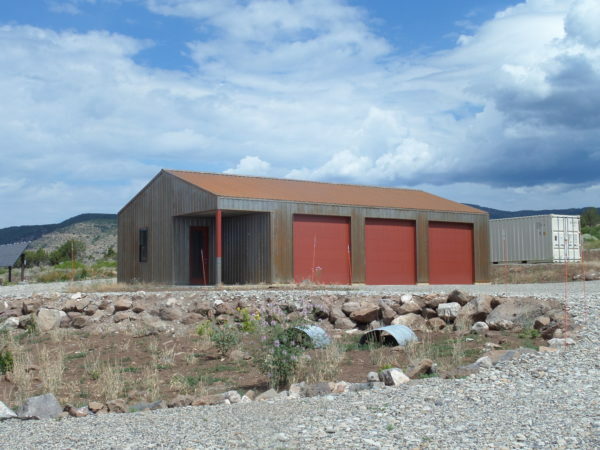 From canoes to yachts, we will give it all we got! 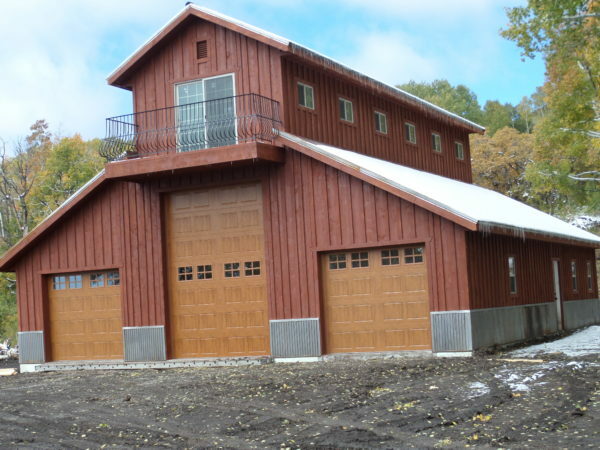 Whether your dream is to be hunkered down in a snowstorm or peacefully fishing in a nearby river, a private cabin with STURDI-LOK™ panels can become a reality with our help. We offer custom-made garages or you can DIY with a building kit. 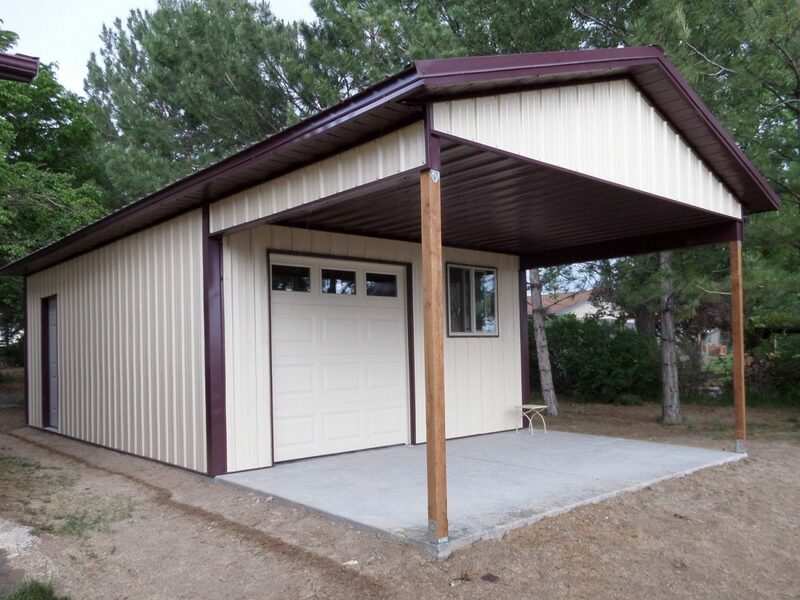 We even offer garages with carports. 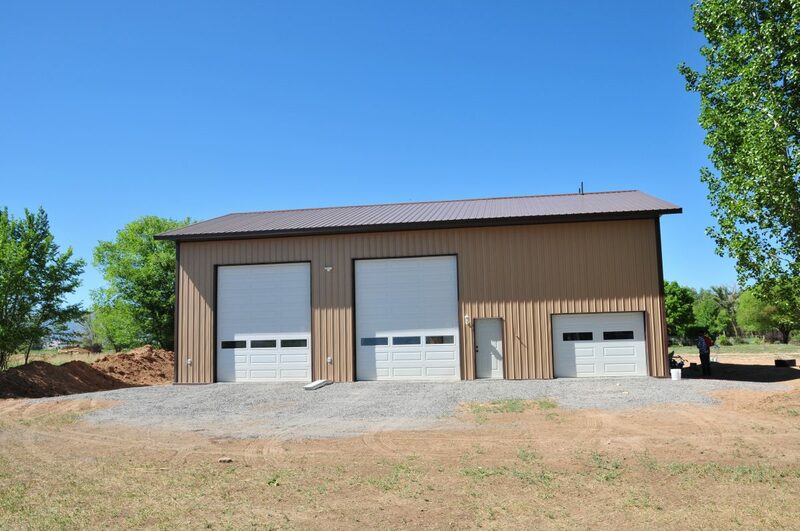 You’ll have your vehicles nestled in their beds in no time! Another one of our famous combo deals. One of the many benefits to the STURDI-LOK™ Wall System is how quickly and easily they go up. This can cut your labor time in half and can get you moved in faster! If you’re on a budget but still want to keep your stuff sheltered from the weather and outsiders, LOOK Buildings offers specially designed lean-to’s just for you! 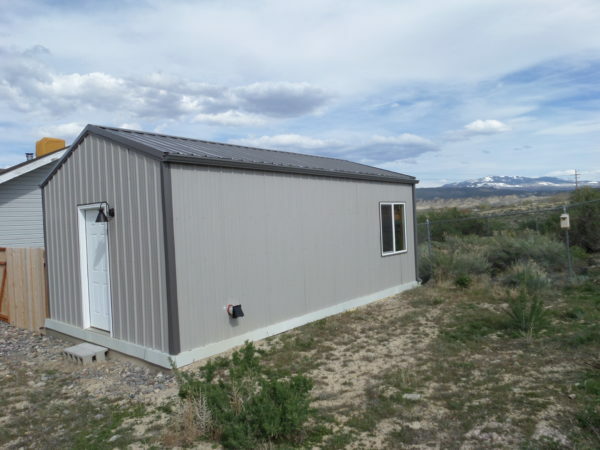 A house…on wheels! We can help you keep it protected when it’s not in use. 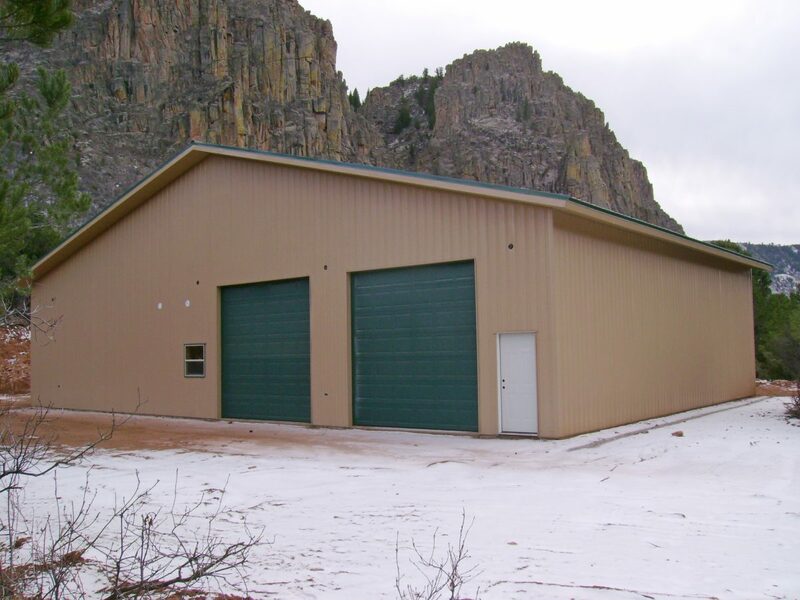 We can size it to your needs. 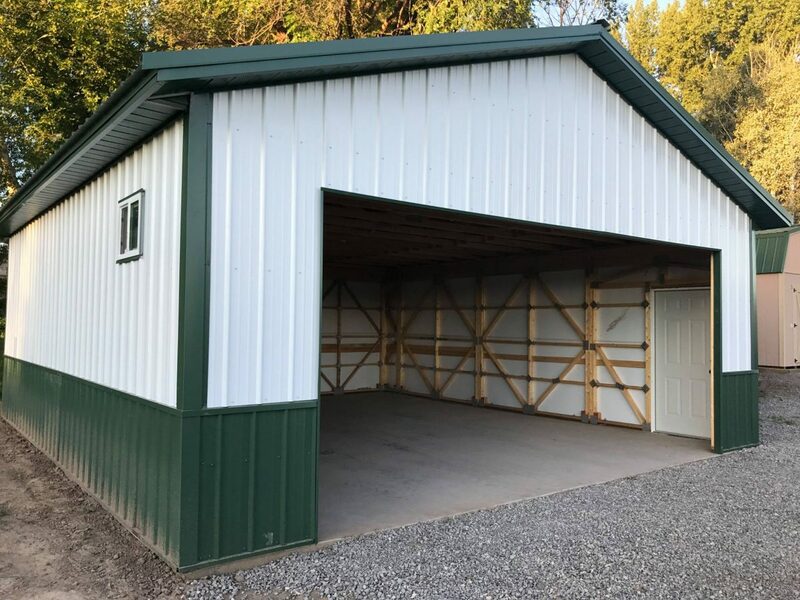 Maybe you have the garage but it’s full of extras, we can help with that too! 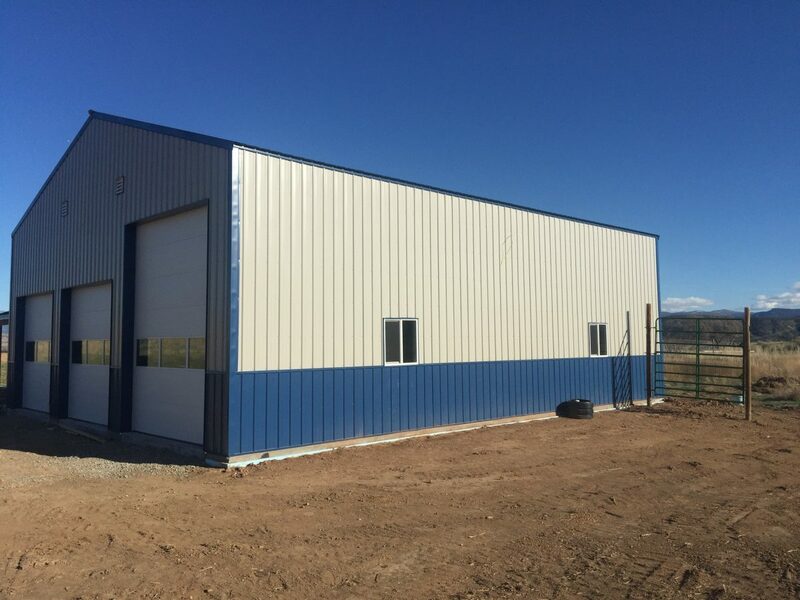 Little shops, big shops, and ones that are just right – all of our buildings are locally manufactured, can ship anywhere, and of course, we offer custom designs! 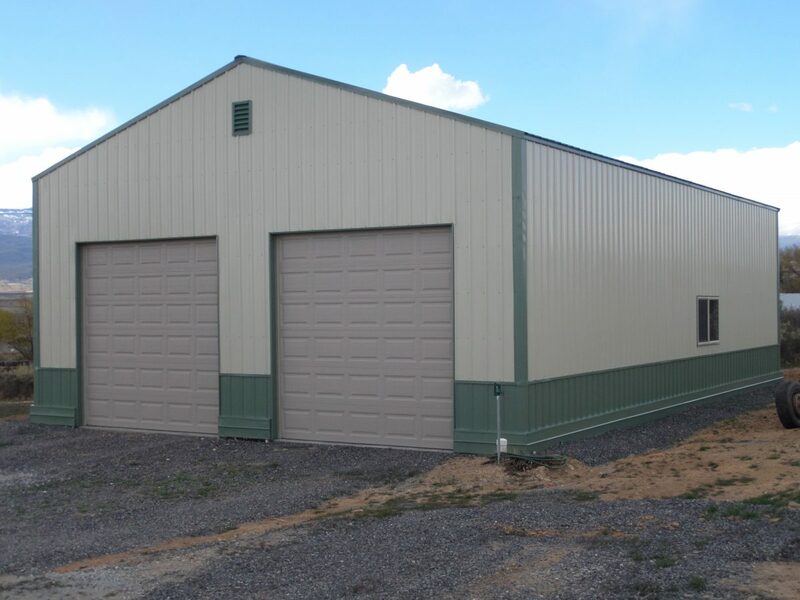 If you need anything to be fully protected, we have a design for that! I’m looking at a steel building, what does a LOOK building have that a steel building doesn’t?